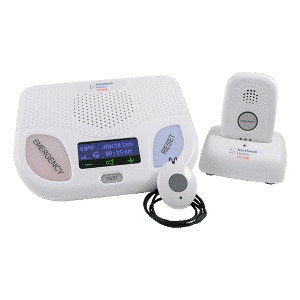 The Northwell On Call Home Medical Alert System is available in landline and wireless versions for homes that do not have landline phone service. Simply plug it into a standard 120v power outlet in your home and turn it on. 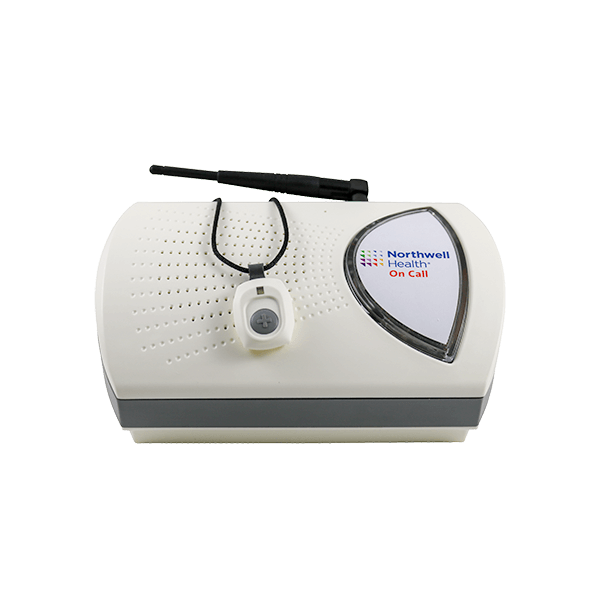 One press of your waterproof help button connects you by 2-way voice with a highly trained Northwell On Call emergency operator.